Triangle Roofing Company's proven with integrity and longevity as a fully licensed Arizona roofing contractor. Please fill out our secure online Professional Roofing Quote form for quick friendly free estimate. 602-843-7663. As a full service Scottsdale roofing company we have your roof repairs and replacement covered. For the fastest roof repair dial our name 602-THE-ROOF. This fully licensed Scottsdale roofing contractor is leading the industry statewide. Call this Scottsdale roofer for expert roof repair for roof leaks. 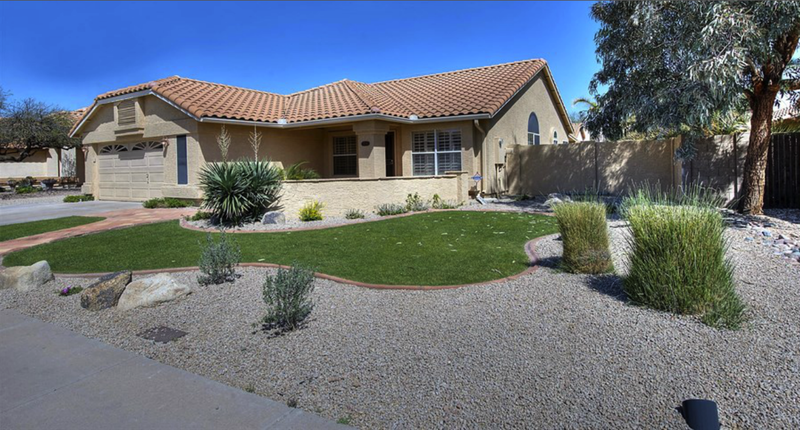 As a premier Scottsdale roofing company were committed to be the leader in the Arizona roofing industry statewide. Triangle Roofing Company is a fully licensed Arizona roofing company. Serving Scottsdale and surrounding communities of Carefree, Cave Creek, Fountain Hills, Paradise Valley and Phoenix roofing for residential services. Plus our Commercial Arizona roofing contractor maintenance services are available statewide. Our Scottsdale roofing professionals have been installing all roof types with quality materials for your flat and pitched, metal, tile, copper, foam and roof coating systems statewide since 1993. This is our mission directly from our Scottsdale Roofing headquarters. Craftsmanship-oriented roofers ensure outstanding performance through highly skilled roofers. Using our technologically advanced Scottsdale roof repair techniques may help make us your roofing company or contractor for years to come. See our reviews or add your thoughts to our blog. For detailed information on roofing services in your area, please see our Roofing by Zip Code.